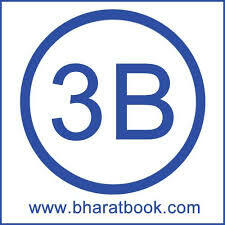 Bharat Book Bureau is an India-based global information aggregator, boasting 27 years of expertise in delivering rich, valuable business information and analysis. Since 1989, we have been providing our services to a large number of clients across the globe, including those from the corporate, government, academic, and banking sectors. Atlantic Publishers and Distributors Pvt Ltd, established in 1977, is known for quality academic, professional and general publishing. It is also India’s leading distributor of books from across the globe, partnering world’s leading publishers in Science & Technology, Management, Humanities and Social Sciences. At any point of time, Atlantic has more than 50,000 titles on its shelves in varying subjects. It has a strong network of channel partners consisting of sub-distributors, booksellers and library vendors spread across the country. One of the leading Book Distributor in India. They are distributing Bioscience, Scientific, Engineering,Technical, Academic and Research. We have been in the field of book distribution for the last 20yrs. Now they are having sizable market share in Higher accademic and reasearch institutiion. They are importing from all internationally renowned Publishers across the World. SOUTHERN BOOKSTAR has recently started the publishing of books. They are supplying to local book sellers aloso. 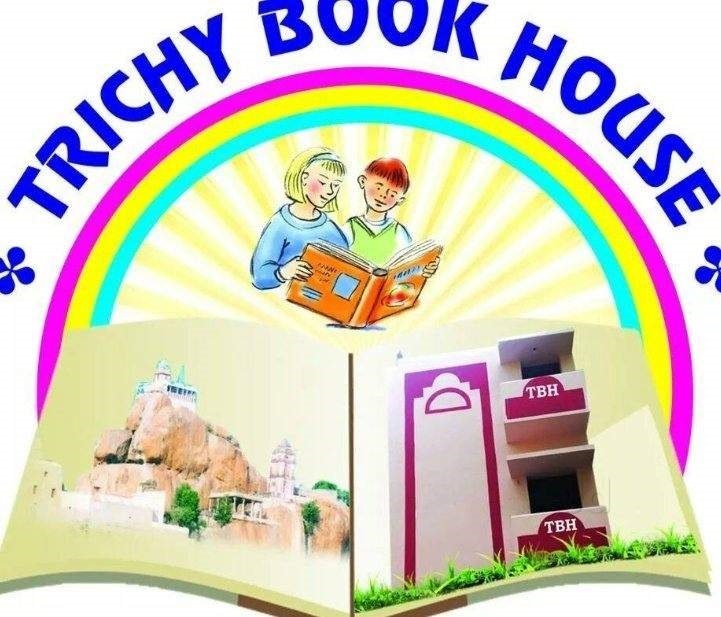 Trichy Book House is located at Thillainagar in Trichy. It is one of the best Book Banks in Thillainagar with good customer service.